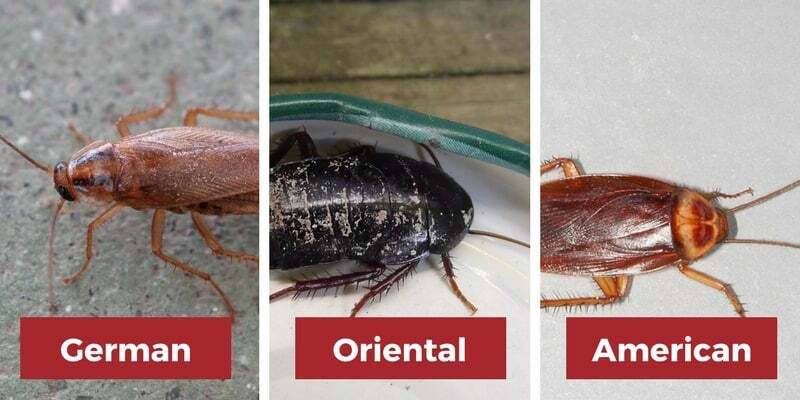 Home » Pest Killing Guides » Cockroach Guides » [Cockroach Facts] Can Cockroaches Fly, Jump, or Swim? [Cockroach Facts] Can Cockroaches Fly, Jump, or Swim? Wondering what cockroaches can and can't do? They're the grossest and perhaps the most unwanted house guests of all time. The mere sight of a cockroach crawling across your sink or kitchen floor gives you goosebumps out of disgust. But whether we like it or not, cockroaches linger inside our homes in Cocone way or another. If you really want to get rid of them for good or at least on the first sign of their presence, it's important to know your enemy first. What is the history of the cockroach? 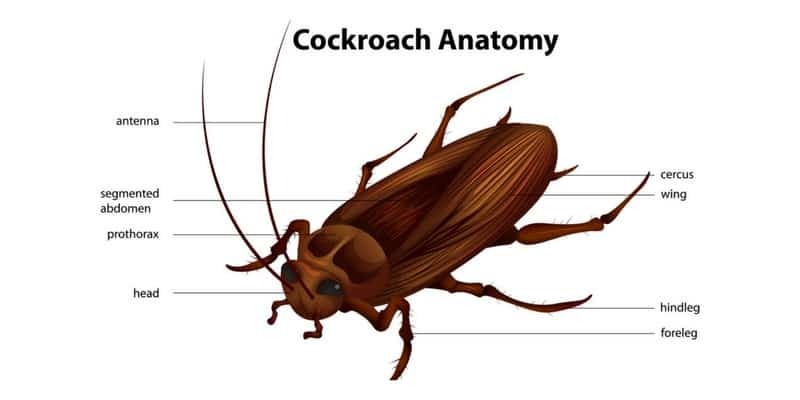 What is the anatomy of the cockroach? Can cockroaches live without their head? ​Cockroaches are among the oldest living organisms to have walked (crawled) the Earth. They have been habitants of this planet since the Carboniferous Period, about 320 million years ago. They are classified as insects under the Blattodea order. They are natural-born survivors that can impressively adapt to almost any kind of living environments. Cockroaches are basically cold-blooded organisms. They spend almost 75% of their time resting and can survive without food for one whole month and under 32 degrees Fahrenheit temperature. There are almost 5,000 known species of cockroaches and can grow to as big as 6 inches in length (found in South America). Want to skip all this research and just hire a decent exterminator for your cockroach problem? Cockroaches can move as fast as 3 miles an hour and can conveniently hide inside the narrowest crevices even when you're still a few feet away from them. They can move fast under dark places and can even move better at well lit environments. They say that a cockroach can live up to a week without its head. But it doesn't mean that it's head don't have much use at all in its lifetime quest for survival. The head of the cockroach is comprised of its eyes, mouth, and antennae. Cockroach Eyes: Cockroaches are equipped with two compound eyes, each with 2,000 lenses. Humans on the other hand, only have one lens in each eye. Cockroach Mouth: The mouth of these insects are quite flexible which they can conveniently move from side to side. Apart from chewing, the mouth of the cockroach is also capable of smelling. Cockroach Antennae: The antennae on the other hand are the so called feelers of the insect which aid the mouth for smelling. Cockroach Legs: Cockroaches have six extra sensitive legs that can grow back when lost. Cockroach Abdomen: The rear end of their abdomen comes with two appendages known as cerci equipped with sensory organs that can detect the slightest disturbances in the surrounding air. Like many insects, cockroaches are able to breathe through its spiracles which are located on the sides of its abdomen. Given their body type, they're really hard to kill! Why? Checkout the video below. Yes, cockroaches can live about one month without their heads. This is because a cockroaches do not need their heads to breathe, and they do not need much food to survive. Once their head is removed, cockroaches will just sit around waiting to die. Not the best way to go, but living without a head is pretty interesting! Cockroaches are considerably small in size (2 inches). However, they are more than capable of wrecking havoc inside your home especially when they are left unchallenged to grow an entire army. Cockroaches are omnivores which means that they feed and chew on almost anything such as your favorite clothes. Like mosquitoes, they are carriers of a wide variety of pathogenic organisms that can cause different diseases such as Typhoid fever, cholera, Dysentery, Leprosy, and Salmonelloses among many others. Read Also: What are the best traps to catch cockroaches? Specifically, there are about 4,600 known species of cockroaches. About 70 of them are found in the United States alone while 30 are in constant contact with the human habitat. German Roach (Blattella germanica): The German Cockroach (brown) is the most common of the bunch and only found only in warmer climates. This is the bad one that you don't want in your house. It can harbor multiple pathogens and cause allergic reactions to homeowners. When infestations get real bad, these roaches have been known to bite humans! Oriental Roach (Blatta orientalis Linnaeus): Sometimes referred to as a "water bug" due to its fondness of damp/wet locations, this black colored cockroach is mostly found outdoors but may find refuge in basements and crawl spaces when the temperature drops. Brown Banded Roach (Supella longipalpa): Resembling the German roach, the Brown Banded Cockroach can be identified by the bands on their bodies. Also similar to the German roach, the Brown Banded cockroach's excrement and skin castings can cause severe allergic reactions in homeowners. American Roach (Periplaneta americana): Second to the German Roach, the American Cockroach is one of the most abundant roaches. 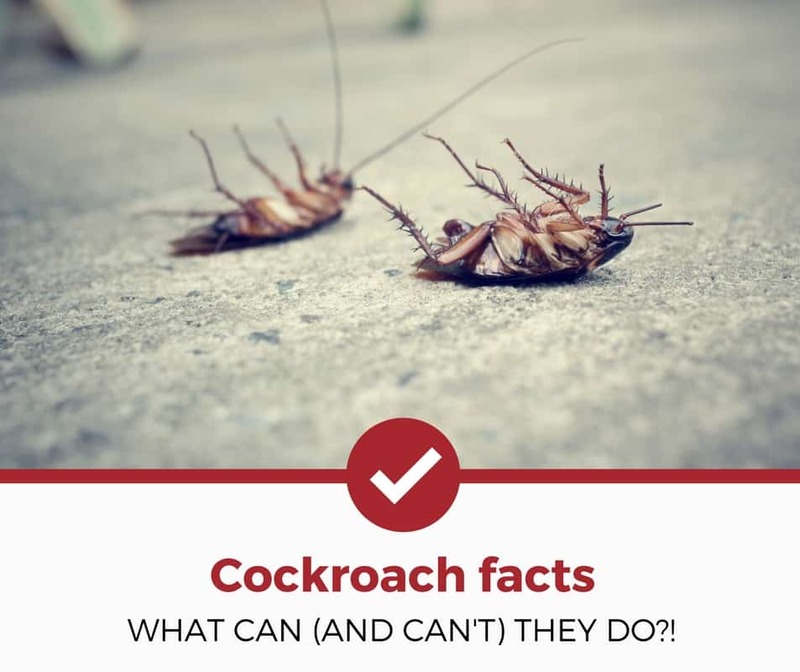 Because these roaches tend to migrate into homes through sewer systems they track in lots of nasty diseases and can be dangerous to human health. Smoky Brown Roach (Periplaneta fuliginosa): The last type of roach is the "Smoky Brown Roach". This roach gets its name from its mahogany color. You'll find these outside in garages and in woodpiles mostly. A lot of species of cockroaches particularly those commonly found inside homes have wings. Upon reaching the adult stage, cockroaches will already have strong wings that they can use for flying but only for short distances. However, these insects are not really fond of flying. In fact, they rarely use their wings even when faced with imminent danger. Some species (like the Smoky Brown Cockroach) can and do fly, but most do not. Just because they have six seemingly flexible legs, it doesn't mean that these insects can jump. Cockroaches' legs are not designed for jumping. However, there is one exception - the Leaproach or the Jumpin' Small Cockroach. But these cockroaches are not classified as household pests and their habitat is in high altitude terrains with lots of grass. Cockroaches can't and don't swim but they do float. They are extremely light and the structure of their body gives them the ability to float on water. Their spiracles, the insects' breathing organ located along the sides of their abdomen are closed so that water can't get into their bodies. They can be fully submerged and survive for up to 40 minutes. Curious about other roach related articles? Check out our other detailed guides to help you deal with your pest problems.